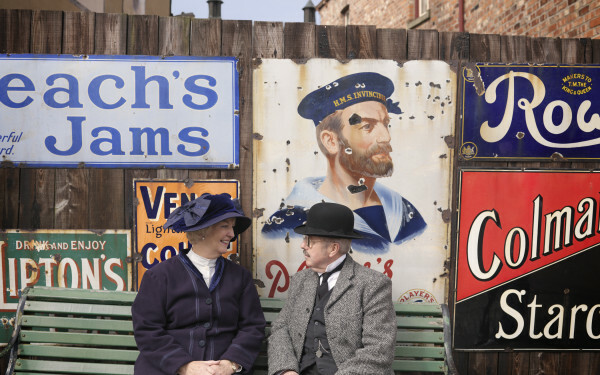 Beamish is delighted to have won a prestigious VisitEngland Accolade for the fourth year running. We’ve received a Best Told Story 2017 Accolade in the national scheme, which recognises quality visitor experiences. Beamish has been awarded an Accolade each year since the scheme was introduced in 2014 by national tourism agency VisitEngland. We were among just eight North East organisations, and 86 nationwide, to be given a 2017 Accolade, based on scores achieved in the annual VisitEngland assessments. Rhiannon Hiles, Beamish’s Deputy Director, said: “Everyone at Beamish is so pleased to have been awarded this Accolade by VisitEngland, I was over the moon to receive the certificate in the post! “It means a lot to us to receive this award since it covers everything that we do to provide excellent engagement and service on a daily basis with and for our visitors. “Our staff and volunteers consistently aim to achieve the highest levels of visitor engagement and this award evidences. 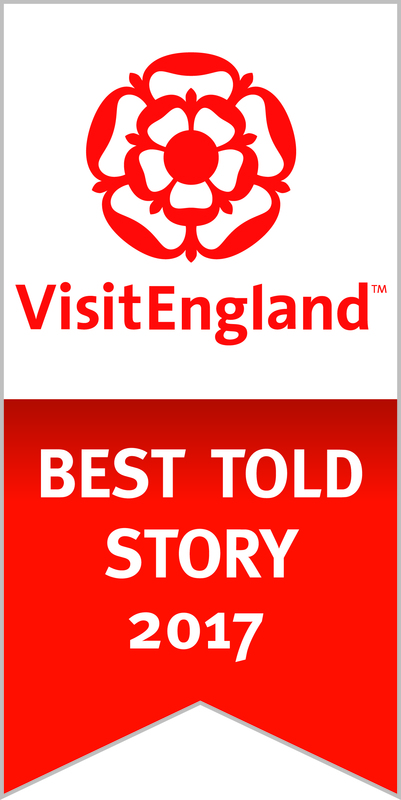 We are so proud to be able to say we have achieved this standard of excellence once again.”The Best Told Story Accolade is awarded to places which tell their story effectively, where visitors enjoy “an interesting and entertaining experience”. Beamish was awarded a Best Told Story Accolade in 2016 and 2015 and the Gold Accolade in 2014. Other Accolades awarded by VisitEngland include Welcome, Hidden Gem, Quality Food and Drink, and Gold. They are available to members of the Visitor Attraction Quality Scheme. The Accolade is the latest success for the museum after we were named Large Visitor Attraction of the Year for the fourth year running at the North East Tourism Awards 2017. Beamish has been honoured by VisitEngland for the amazing job our staff and volunteers do in sharing the stories of the region's heritage.